The First Team From Ohio to Win a World Series Championship. 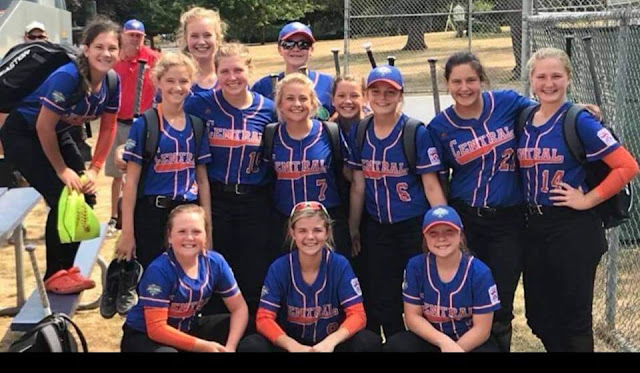 Wheelersburg, Ohio 11-12 yr. Old Softball Team Represented Ohio as The Central Team in the Little league World series in Portland, Oregon . The Team captured the World Series title. Becoming the first team from Ohio (Boys or Girls) to Win a World Series Championship.